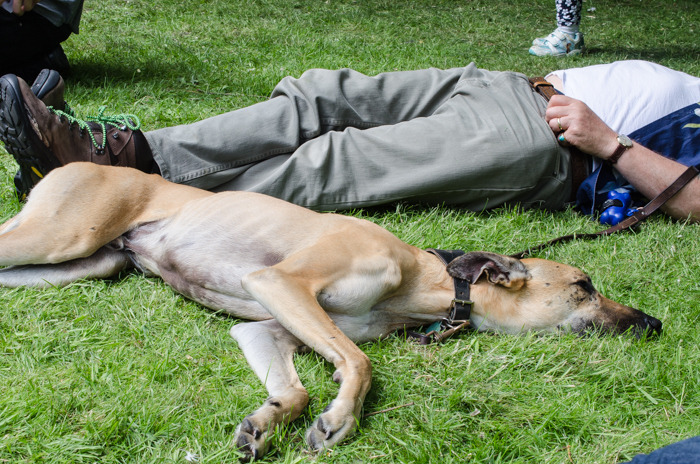 I’ve posted a few photographs on here from May’s Packhorse Fair in Bruton. Here’s one that captures the laid-back mood of it all. As this was taken, we were lying on the grass, feeling drowsy in the warm sun and listening to some beautiful, soothing music.